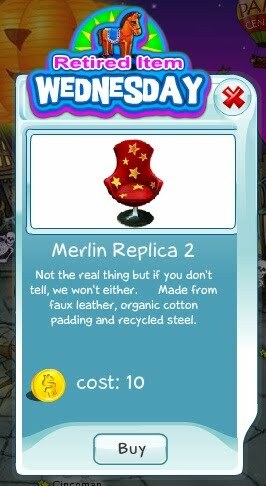 I know you guys love decorating your homes, so maybe you already have at least one of the Merlin chairs. Today we're retiring the Merlin Replica 2, which means that you'll no longer be able to purchase it ever again - today is the last day, and this is it! So if you really want to have it - do so now, before it is too late.